The contemporary Speed sofa is characterised by great originality, perfect for modern spaces, it allows you to create a corner dedicated to pure relaxation. 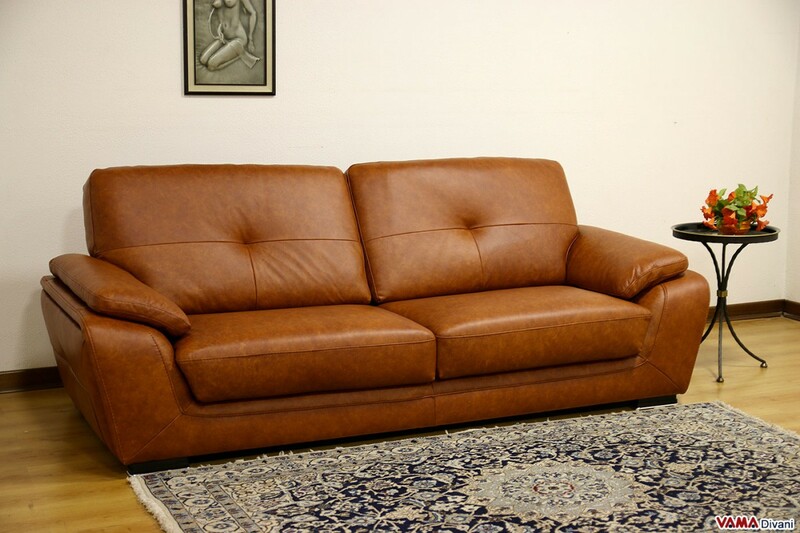 Its soft padding, its high back and its pleasant semicircular section guarantee an exceptional level of comfort. The contemporary Speed ​​sofa presents a very original design and a very particular shape which enhances its beauty and its comfort. 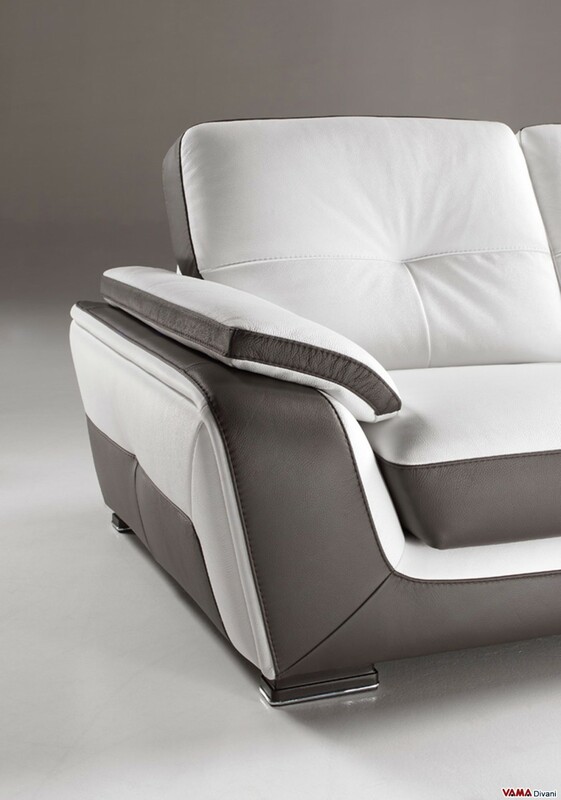 Its upholstery, made entirely of high quality leather and decorated with simple finish, offers a very attractive combination of white and dove grey colours; even the smallest details, such as its feet, feature clearly modern lines and shapes. 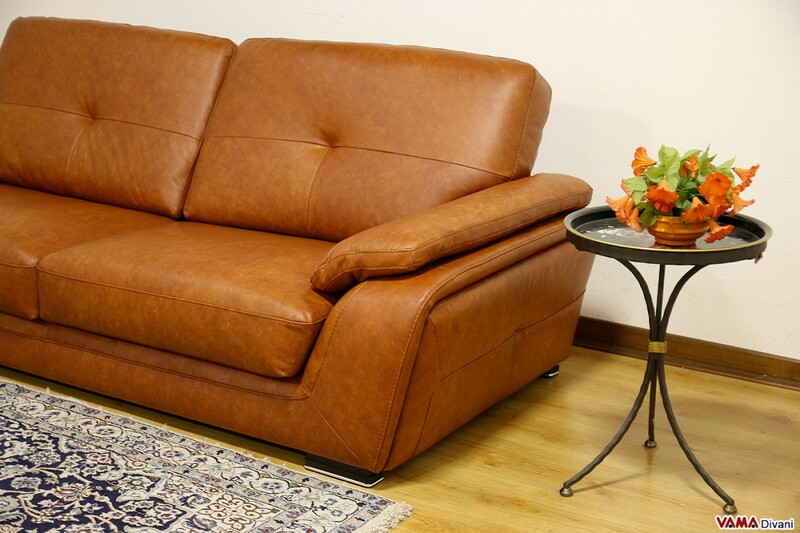 This beautiful contemporary leather sofa allows you to create many different solutions as it can be placed, for example, in a right angle, by placing its shortest side next to a wall, or even in the middle of your living room, as always more often, the best interior designs choose to do. 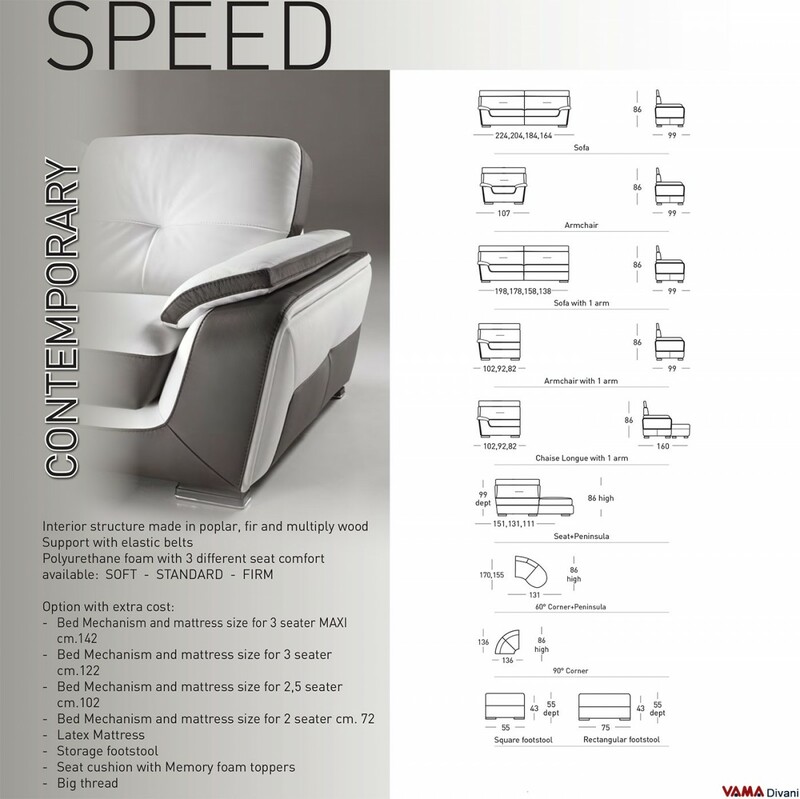 The Speed ​​sofa is ideal for those who are looking for a comfortable sofa, but even for a sofa with a strong personality. 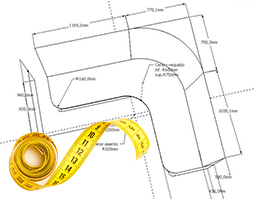 It can be ordered even in customised sizes.